Naritasan Park (成田山公園) is located in the Naritasan Shinshoji Temple. It is Japanese style garden with three ponds and artificial waterfalls. 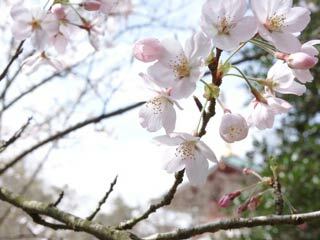 During the spring, there are many cherry blossom will bloom. There is Shodo museum in this park. This park was open in 1928. You can enjoy all season in this park. In spring, it has Ume and Sakura, In summer, you can enjoy green leaves. In autumn, Koyo will be beautiful.